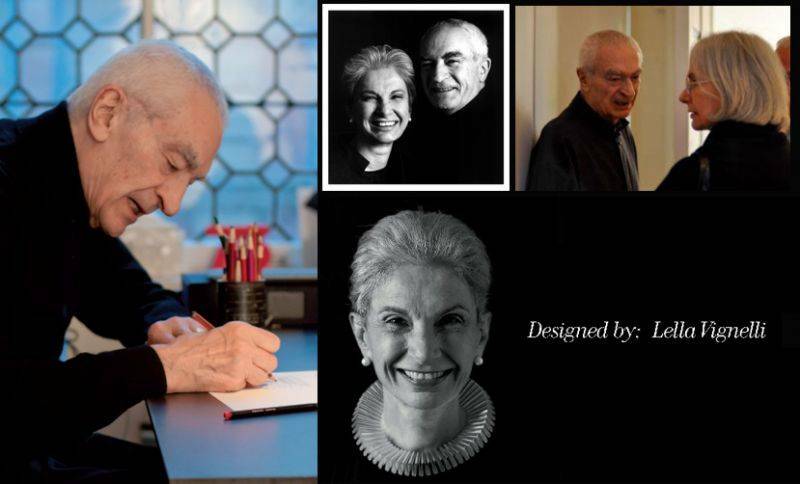 This book is dedicated to Lella Vignelli, an inspiration to all women designers who forcefully stand on the power of their merits.” So begins this excellent book just published in electronic format (You may download it at www.vignelli.com). Massimo Vignelli’s tender and intimate dedication carries through the entire book, which takes you into the world of the couple and immerses you in their work, their way of thinking, not only in the story of the designs they have been creating over the last half- century, but also in a lifestyle and ethic of great discipline and responsibility. Page by page, the book becomes a manifesto of style, full of intellectual honesty and intelligence. A call to arms The intensity of Vignelli’s dedication is important for one to understand the book fully; it contains a fierce yet coolheaded call to arms. For years, writes Massimo Vignelli, the collaboration between female architects and designers and their partners has been underappreciated. The creativity and influence of women was not accepted, and often their contribution was ndervalued if not completely ignored. This was the case even with the most famous partnerships: Mies van der Rohe and Lilly Reich, Le Corbusier and Charlotte Perriand, Alvar and Aino Aalto, and Charles and Ray Eames. 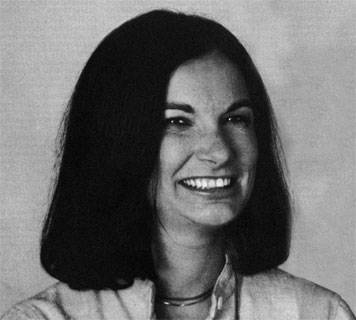 “Female architects have often been relegated—by assumptions, by the media, by ignorance or arrogance—to supporting roles, even when they shared the position of partner,” says Vignelli. Little seems to have changed to this day. A recent article in Architectural Record noted that even though women make up 40% of all architecture majors in America today, they represent only 17% of the work force in major architectural firms. 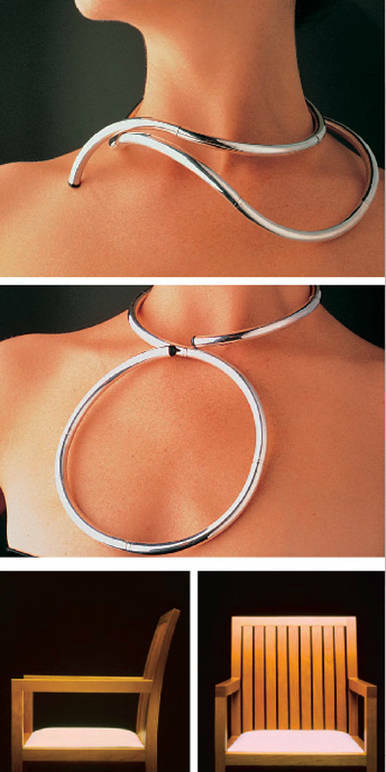 Their collaboration, their similar understanding and approach to design, has been extraordinary. But it hasn’t been without its hiccups. 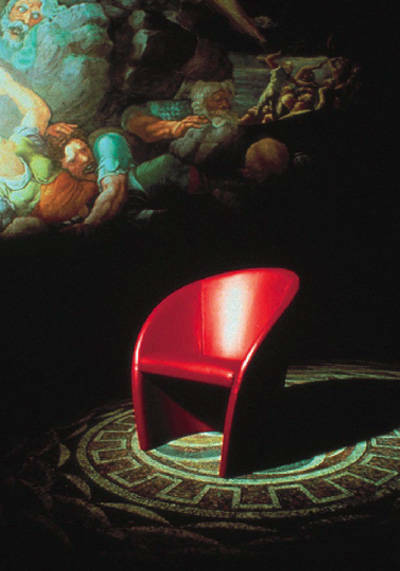 “We had complete trust in each other’s judgment, even if sometimes the discussions were quite animated,” says Vignelli of Lella. In our opinion, such openness reveals their humanity. The book provides a dense, yet minimalist portrait of their story, with pictures of their work dating from 1964 till today. 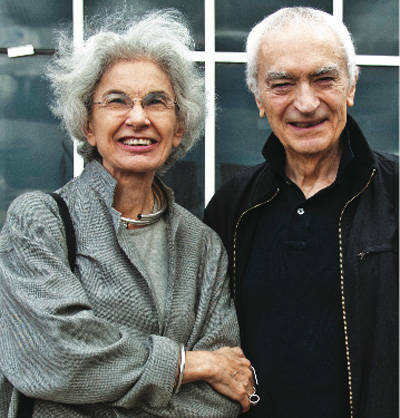 The book divides their work, in Italy and America, into several chapters: “Furniture Design,” “Interior Design,” “Exhibition and Showroom Design,” “Product Design: Glass, China, Silver,” and “Clothing Design.” There you have it: Lella and Massimo Vignelli, partners, lovers, and husband and wife for over half a century. 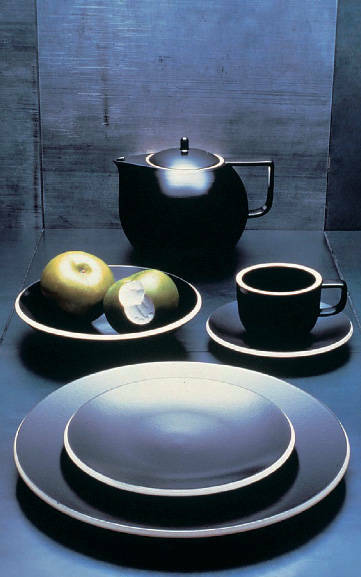 Her inspiration has infected contemporary design and united this singular couple. “Design is one,” says one of their slogans. “If one knows how to design one thing, one can design everything.” But in their book design also takes two.